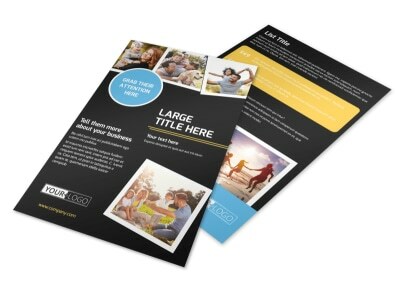 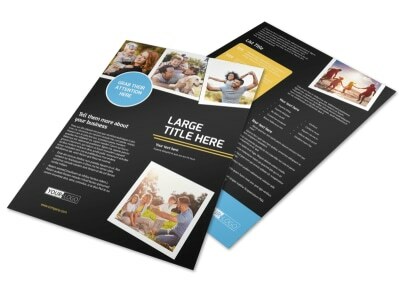 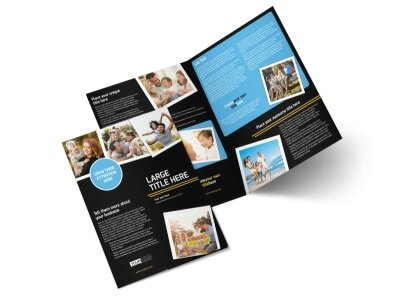 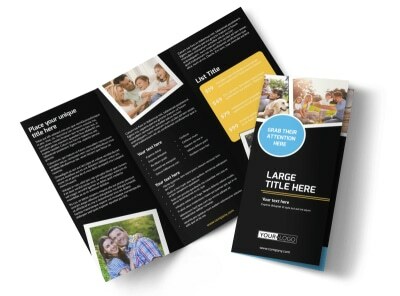 Customize our Family Photography Service Postcard Template and more! 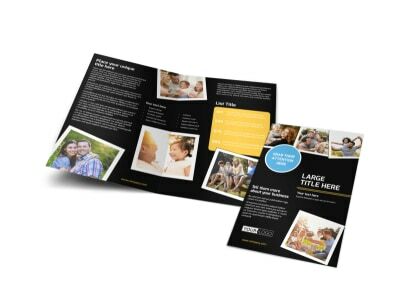 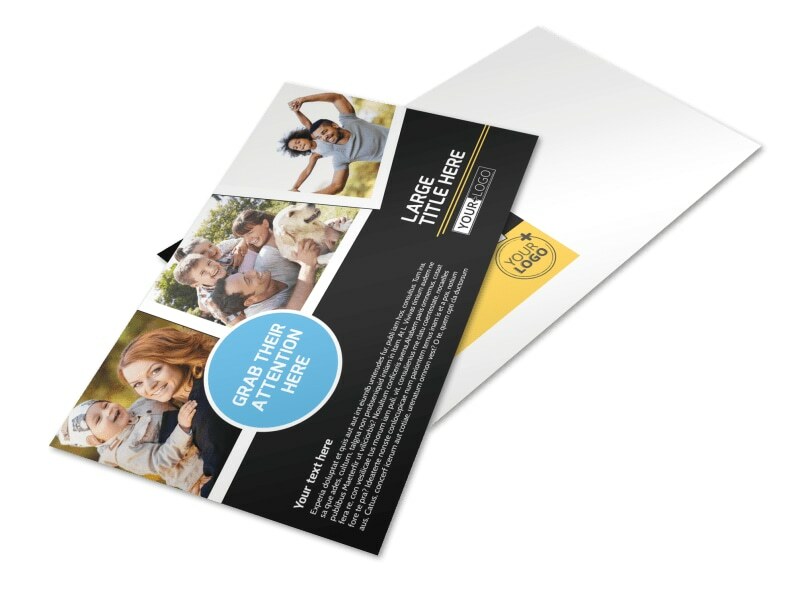 Convince parents that you're the best guy to preserve precious memories with family photography service postcard templates you make using our beautiful templates. 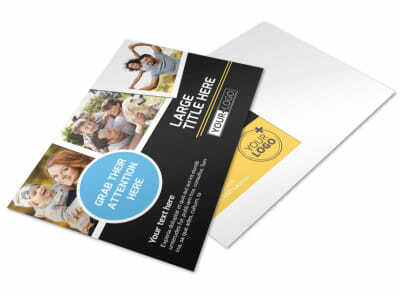 Upload examples of your work, detail a special, or send out a custom promotion to everyone on your mailing list or via EDDM with the USPS. 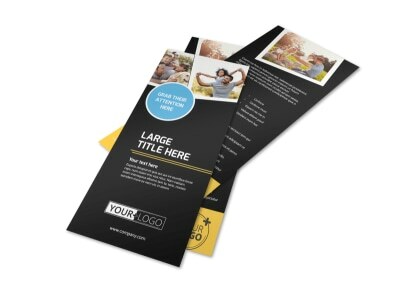 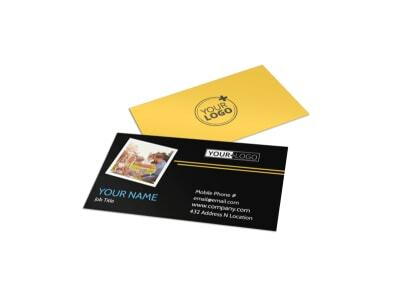 We can print your design using premium materials, or you can opt to handle printing yourself from any location.